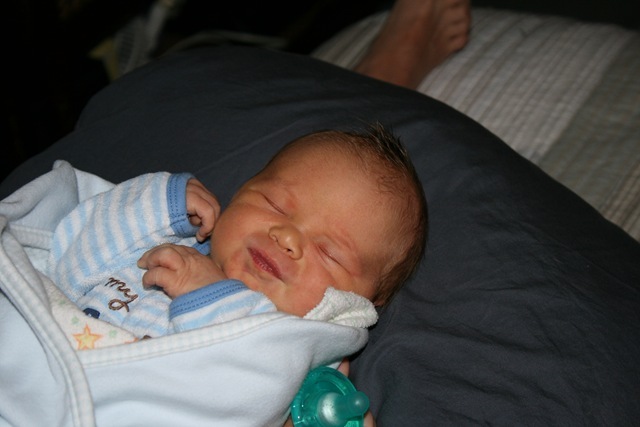 Warren Daniel Gould was born (TOTALLY NATURALLY) on 8/10/09 at 8:05AM, weighing in at 8lbs 9oz, and 20 inches long. 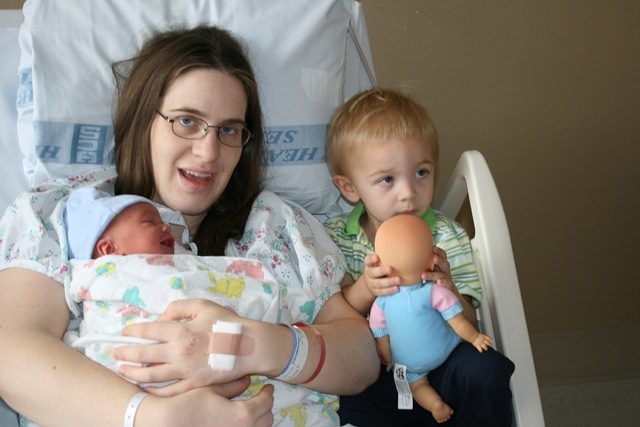 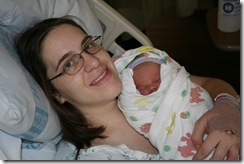 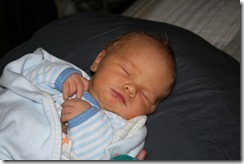 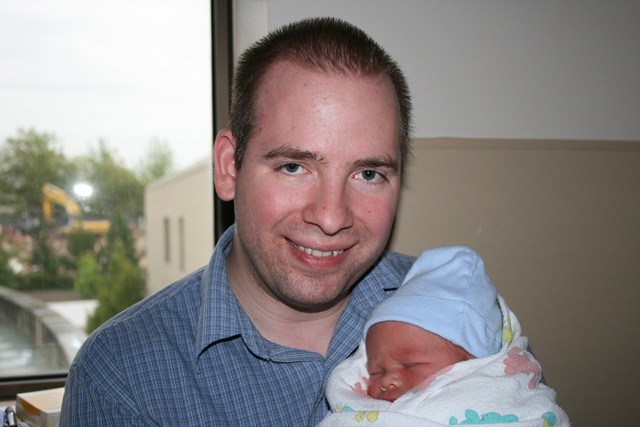 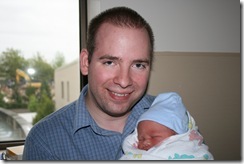 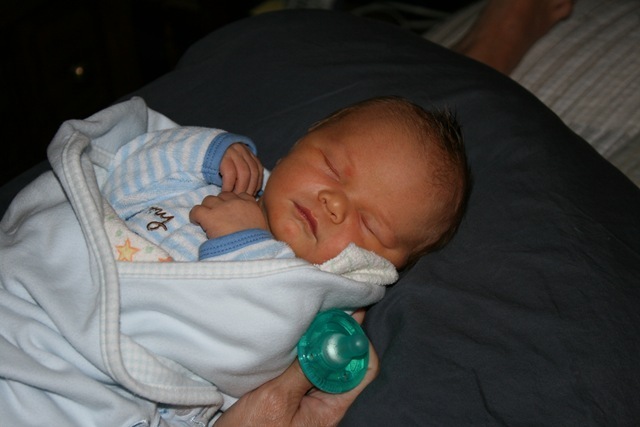 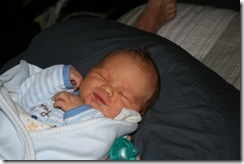 We got to take him home mid day on 8/11/09, and everyone is doing well. 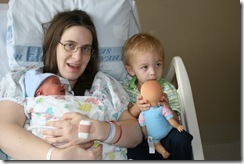 Nathaniel’s really enjoying being a big brother. 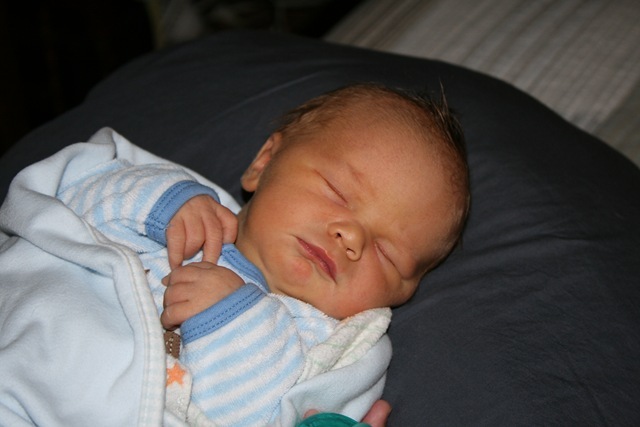 Before Warren was born, Nathaniel would say “Baby Warren come on out!” and after his birth, we told him “Baby Warren came out!” and he now says “Baby Warren came out through mommy’s belly button.” Oh the simple mind of a 2-year-old! 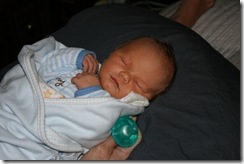 He’s constantly talking about his “baby brover” too!